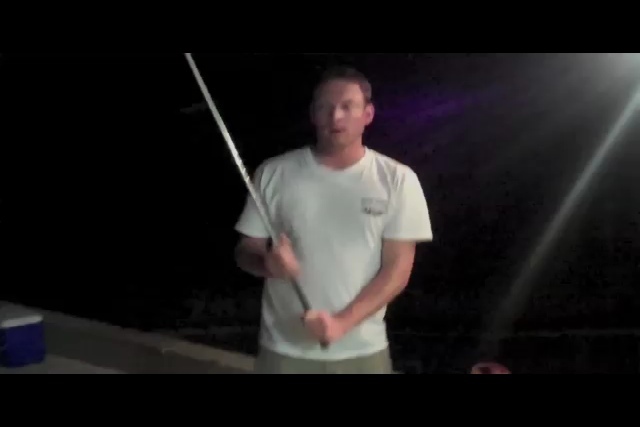 Watch what happens when this amateur golfer tries to impress his buddies with his skill of smashing a beer can on the tee box. Whoops! Looks like his game needs a little work on balance.